Hose clamps are used to connect flexible piping to dust hoods, blast gates and fittings. 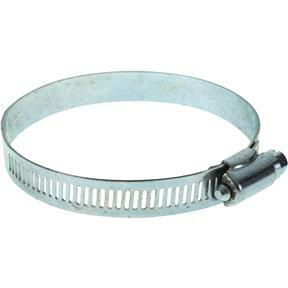 These Steel Band Hose Clamps measure 3" diameter. I bought all plastic dust collection items from Grizzly, all good, cheapest price, work well, good deal!